The collector car world is still in shock over the news that Ed Herrmann passed away on New Years Eve. My first recollection of Mr. Herrmann’s work was his epic portrayal of Franklin D. Roosevelt in the TV miniseries, Eleanor and Franklin, and who could forget his turn as the bumbling rich husband of Goldie Hawn in Overboard. He voiced many History Channel programs about fine classic cars, and we also enjoyed his work in Dodge truck commercials for many years. An accomplished actor in films, television, and on the stage, he was famous for his craft, but few had any inclination of his love of classic cars. 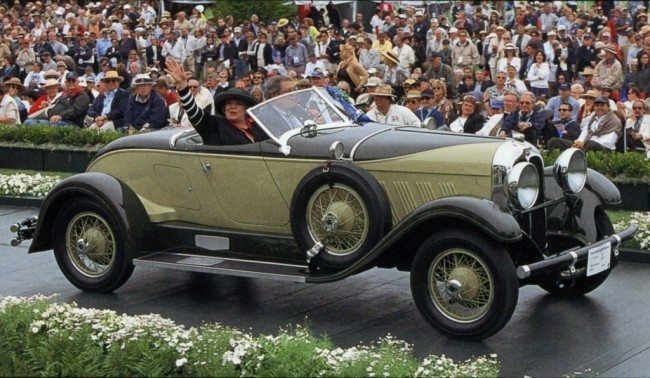 That all changed in 1999 when he first took the stage at the Pebble Beach Concours d’Elegance in the newly created role of the show’s Master of Ceremonies, a job created especially for him, and a role he was ideally created for. I met Ed about 15 years ago when I was lucky enough to be seated with him at the Amelia Island Concours dinner, and eventually, worked on his insurance account. He was a warm and engaging man with a keen sense of humor that he readily displayed. He was a master of accents and a fine gentleman, and during the opening of the awards ceremony at Pebble Beach every year, Ed gave each judge a memorable and very personal introduction. 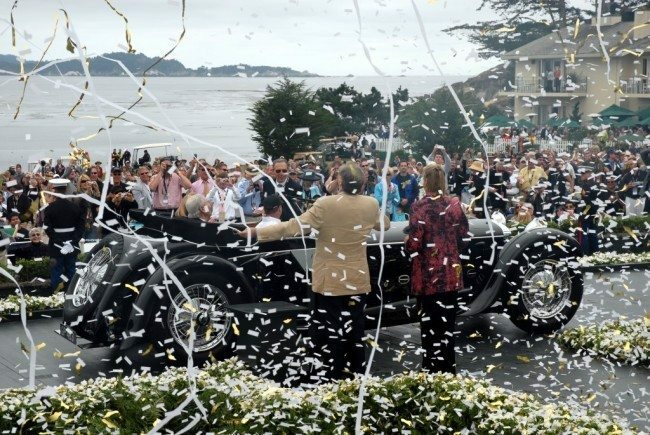 A proud moment for Ed and his wife Starr was witnessing his beloved Auburn cross the block at the Pebble Beach Concours. The world lost a bright light when Edward Herrmann passed away of terminal brain cancer December 31, 2014, at the far too young age of 71. Our condolences go out to Starr and his three children. 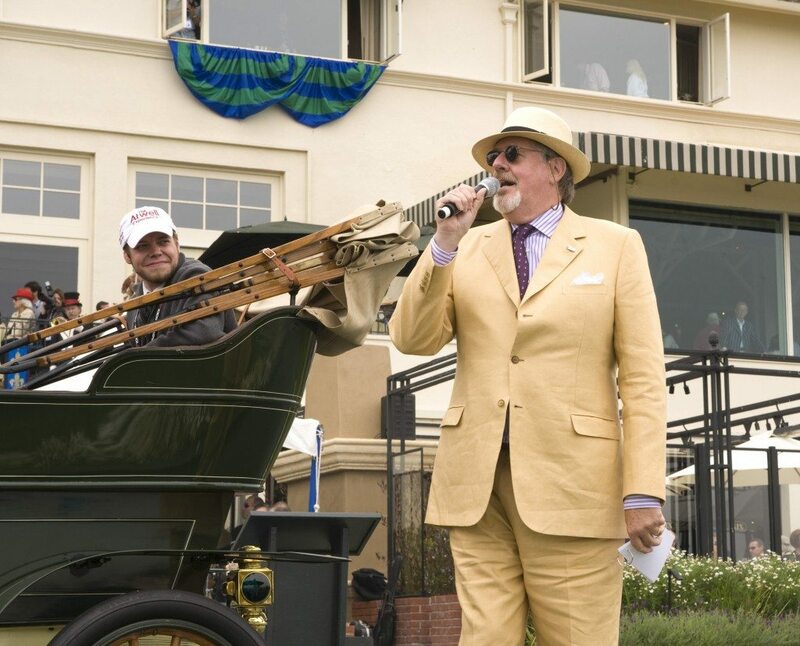 We will all miss his rich baritone voice and his hearty laugh in Monterey next August, and will always think of him as the Pebble Beach ceremonies begin each year.